the Worm went to Samas and wept. His tears flowed before Ea. an apricot and apple juice to me? Lift me up! 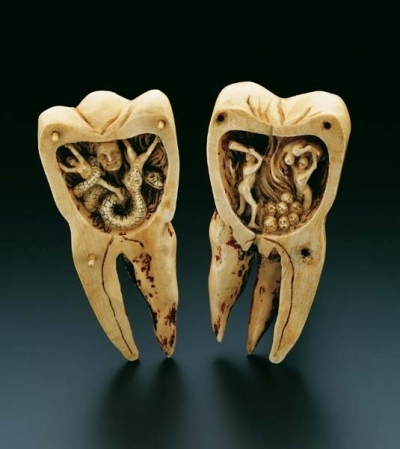 Let me dwell ‘twixt teeth and gum! I just got back from the dentist, and all I can say is that I almost wish I could have something as awesome as this goin on in one of my teeth instead of the boring old usual tooth issues!